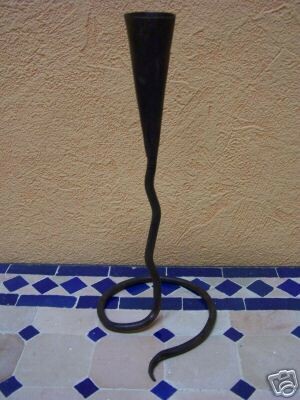 Oriental candle holders, made of wrought iron, with an Mediterranean flair. 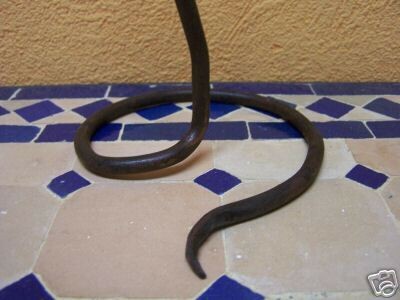 Complement your home décor with this candle holder Snake. Its simple, scrolling design is elegantly finished in a beautiful, modern look.